I made similar blocks for Valentine’s day last year that say LOVE. Since they were so easy and turned out cute, I decided to make some for Halloween. 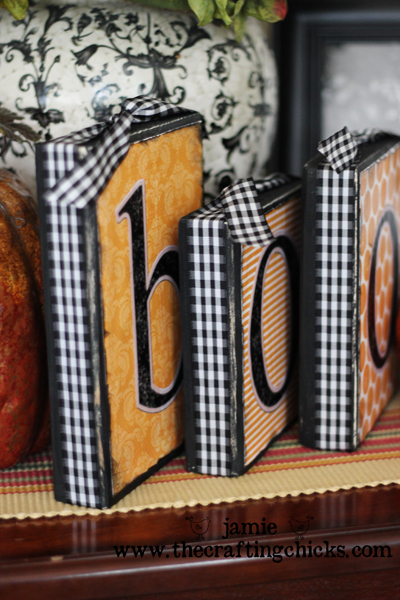 Here are the DIY Halloween “BOO” Blocks! I made my letters in Photoshop using the talented Crystal Wilkerson’s Spooky papers over at Jessica Sprague.com. I then added black digi letters on top of the orange digi paper. I then printed the .jpeg image the size of my block. 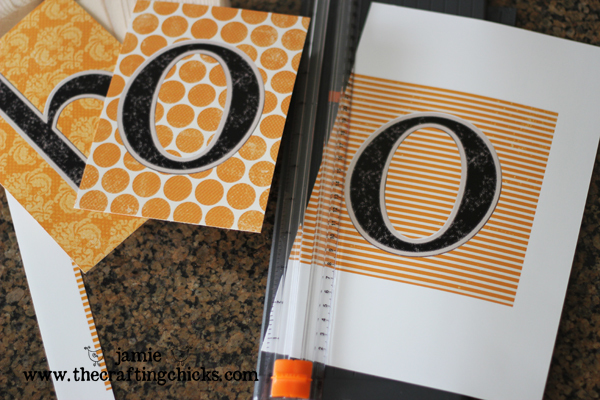 You could use festive scrapbook paper and letters from the craft store instead of using Photoshop. Step 1: Get your letters ready. After I had cut them out, I inked around the edges and let them dry. 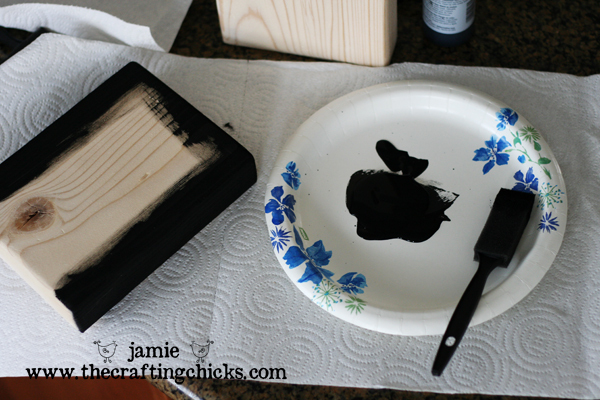 Step 2: Paint the back, edges and an inch in on the front of your wood blocks. Let dry. Then sand around the edges to give it a rustic finish. Step 4: Tie Ribbon around the blocks. You gals amaze me! So fun to see what new twist you wow us with. These are adorable! I just found your blog a few days ago and have bookmarked almost everything! Are these printed on regular paper or photo paper? Thanks for making my home more festive! I LOVE these. 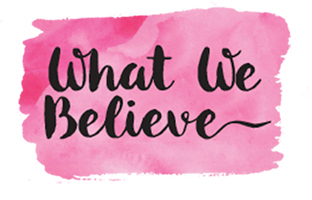 I just found your site and I am SO glad I did! You guys makes some awesome stuff! stiop by if you get a chance! I love these! What font did you use for the letters? I know it doesn’t really matter, but I want mine to look just like yours. Hi! LOVE these!! I’m featuring them on my blog this week. little-inspirations.blogspot.com. Thanks for sharing! I’d love to know about the digi letters too! Where did you get them and what font are they? Cute! I already have wood blocks cut for some vintage Halloween prints, but I think orange and black “boo” on the other side would be great! I’ll definitely be trying this (and sharing your link)! Thanks! Where did you buy your wood blocks? I have searched both our local craft stores and neither have anything like this. 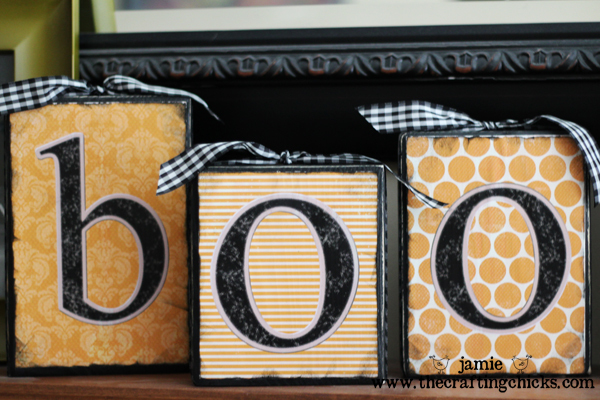 I think I will make these with an extra block that has an exclamation point. Then on the other side of the blocks I could spell out “NOEL” for an interchangeable holiday decoration!! Thanks for the idea!! (Even if I am a yr behind!! SOOO glad y’all leave them up so we can get ideas year after year! I’m finding so many great ideas! I’am a fairly new follower and these are way cute. I haven’t got a lot of decorations but now with going on to your ladies blog I have learned sooo many different fun and easy crafts to do for Halloween. Thank-You. i have a question about creating letters with word instead of photoshop. Are the same features available to print letters the size of the blocks? These are really adorable….I am going to pin them! 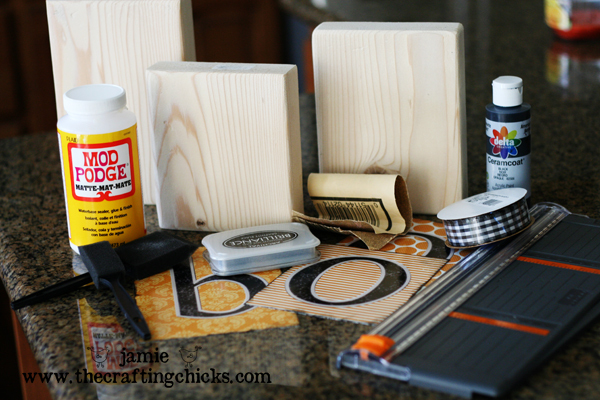 Great pinspiration crafty chics! I love these. But I’m wondering how you got the design on the letters. Are they vinyl? If so, how did you get the scrolled look on them? Jamie made each of the letters and the backgrounds using Photoshop so there is no vinyl involved. It’s all just paper and Mod Podge.